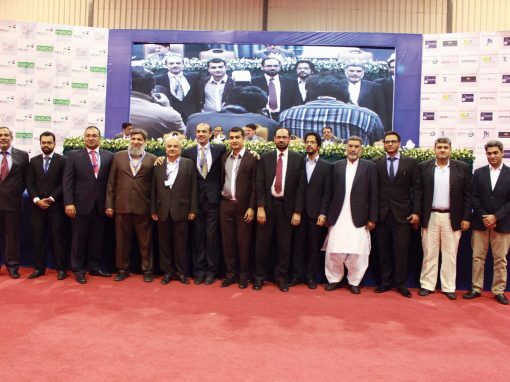 CPP Services Private Limited Was established in 2010, and is one of Pakistan’s pre-eminent Paper converting companies. 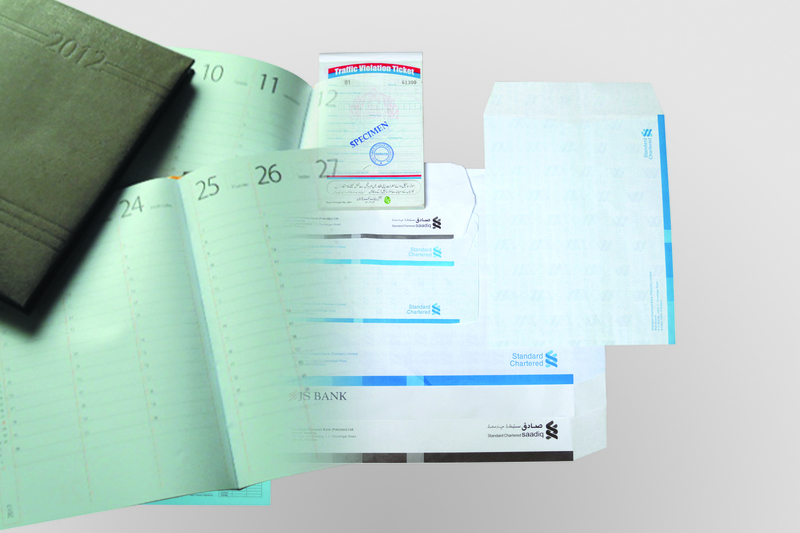 We have been offering a wide range of Pre-Printed Packaging Products; such as Unit cartons, Fancy Packaging Boxes, all sorts of Self-adhesive Products; Preprinted Sticker Labels in Rolls for Auto labeling and in Sheets form for manual usage, Printed Paper Bags, Plain & Pre-Printed Computer Paper, Exclusively Customized Sales promotional products;(Calendars, Diaries, Tissue Boxes and others), ATM & POS Rolls and many other products to our valued Customer for many years. CPP Services Private Limited was established in 2010, it’s a manufacturing and paper converting company. Deals in Printing Packaging & value added services. CPP Services (Pvt.) Limited is a proud agent, stock holder and commission agent of two globally reputed companies; LECTA Group (Spain) and SHANGHAI UPG INTERNATIONAL TRADING Co., LTD. (China). LECTA is one of the top European Self-adhesive stickers manufacturing company which is located in Spain. CPP Services (Pvt.) Limited is their exclusive agent for Pakistan. SHANGHAI UPG INTERNATIONAL TRADING CO., LTD. UP Group was founded in August 2001 which has become one of the most famous groups in manufacturing Printing and Packaging machinery. CPP Services (Pvt.) Limited is their exclusive agent for Pakistan. 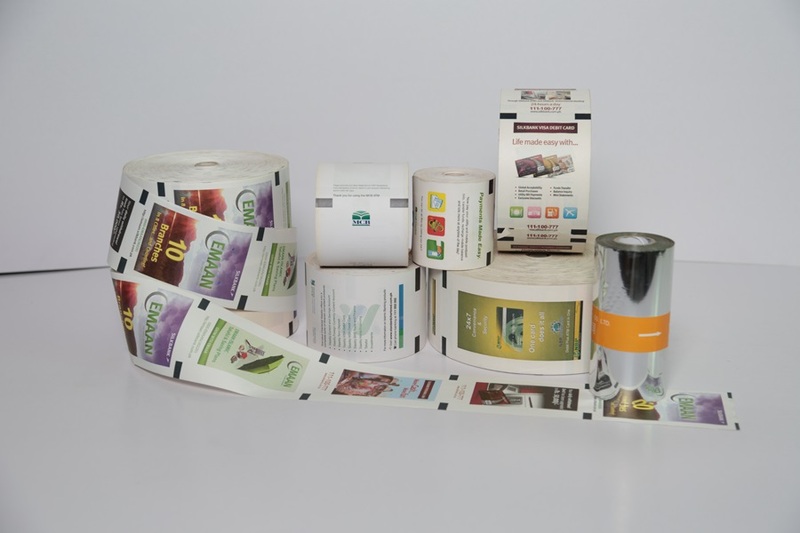 CPP Services Private Limited is committed to deliver world-class quality packaging products and Self Adhesive Sticker at most competitive prices, while providing our customers with consistently excellent service on budget and on time. To create ease in Lives of People with the help of our Packaging Line through reliable service, smooth ordering and delivery system. It is our mission to follow the highest ethical business standards through corporate governance and a commitment to always deliver and keep promises to our customers and employees by consistent quality improvements, reliable customer services and by fostering a culture of teamwork. 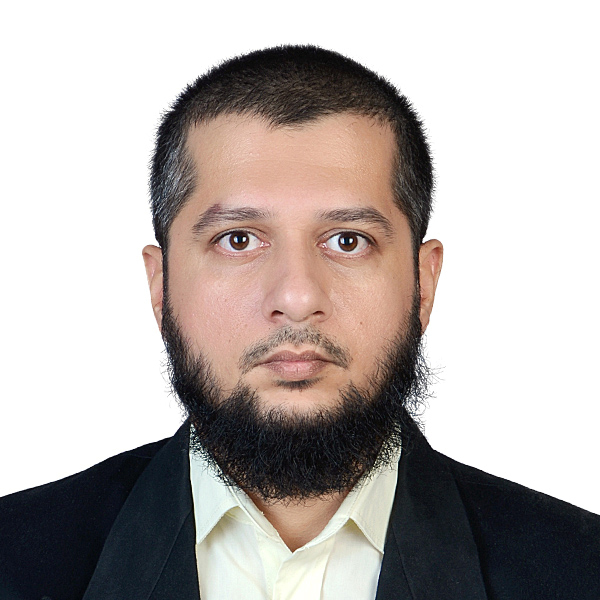 Mr. Abdul Samad son of Mr. Abdul Aziz Machyara is Pakistani citizen 38 years aged bachelor of Commerce/Accounts. 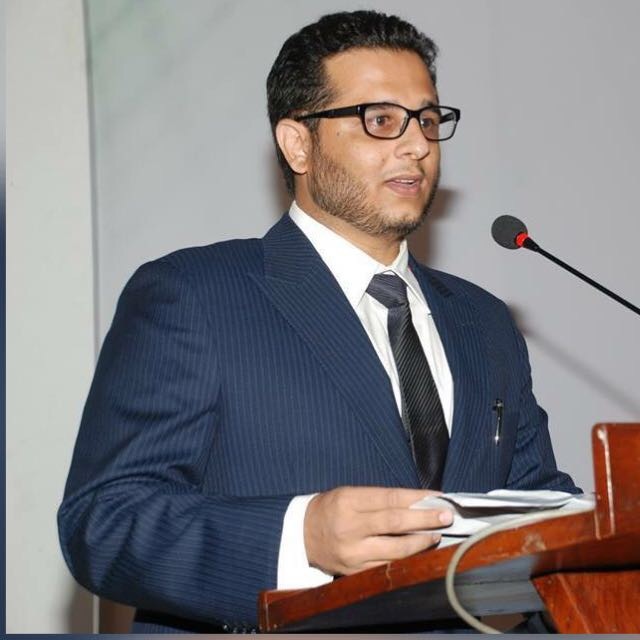 He started his career as a Trader of Paper & Boards as freelancer, later he joint CPP Services Private Limited as a Director Operations. 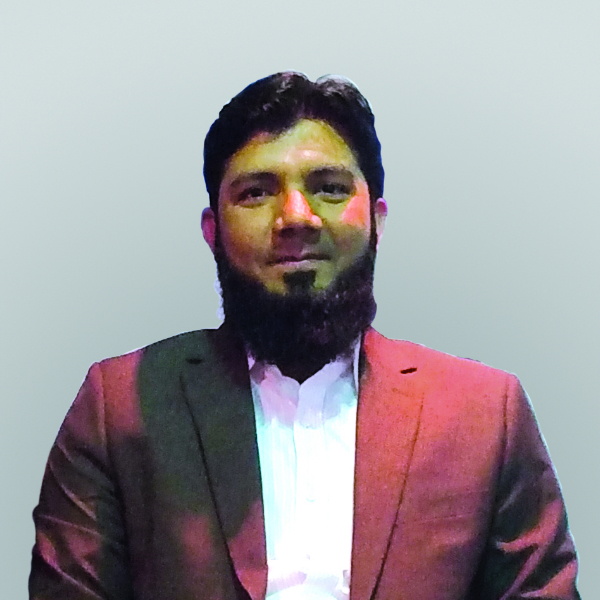 Mr. Saeed Ahmed khan is one of our highly-oriented corporate sales managers, Experienced in field with the invaluable knowledge of Products, dedicated and leading our Packaging Products and Paper Bag Department with invaluable knowledge of Products. 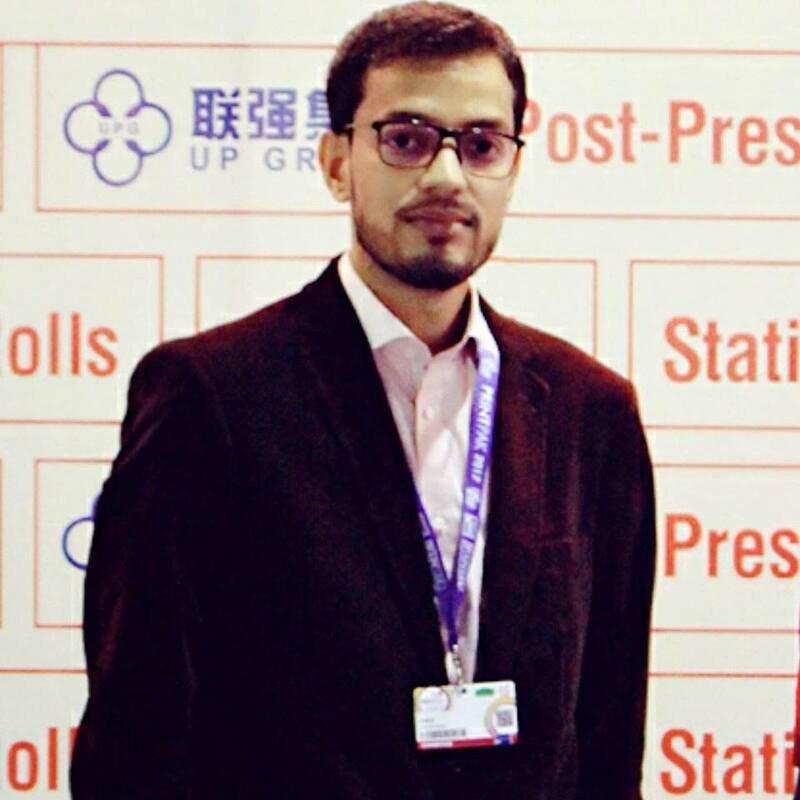 Mr. Muhammad Owais khan is one of our highly qualified and detailed-oriented corporate sales managers, dedicated to our Self Adhesive Sticker & Labels Department. Professionally trained and Experienced in field with the comprehensive understanding and invaluable knowledge of our products. Nice things may come in small packages, but the best things come in rigid boxes. CPP Services Private Limited specializes in sturdy, two-piece rigid boxes, with a full range of standard boxes available and no limit to creative custom designs. 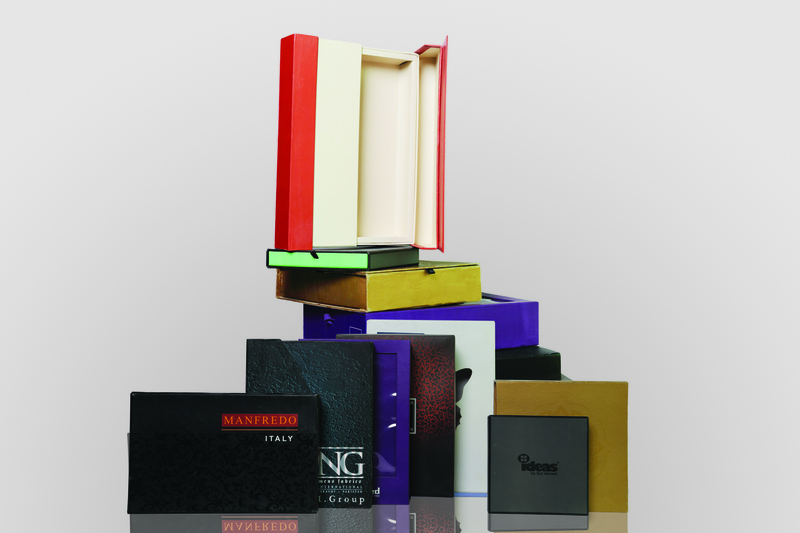 Our top-quality rigid boxes give products a polished yet imaginative look that creates excitement and anticipation. Plus, all of our boxes are made in-house in our factory from 100% recycled paper and cardboard materials, making Our Box your source for quality, value, and good stewardship—all in one package. CPP Services Private Limited is an eminent Company engaged in providing a quality approved range of ATM Rolls, which holds a huge demand in the market. Our clients can avail these rolls in a variety of sizes, lengths and prints as per their specific needs. 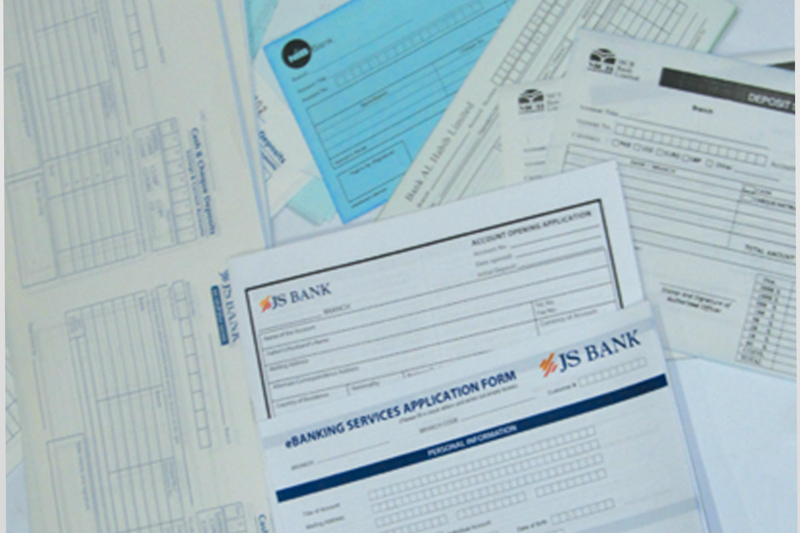 These rolls are used for the receipts and audits. These ATM Receipt Paper Rolls are made to suit all the machines. 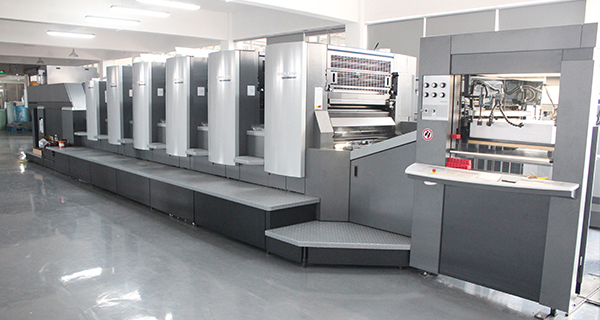 We make use of high quality paper, which is of top coated thermal grade that ensuring long life to thermal print head. 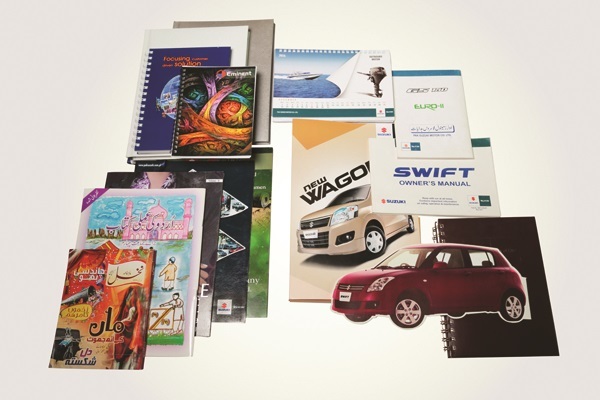 Our prestigious clients can avail an excellent quality range of Continuous Computer Carbonless, Plain Paper and Letterheads, CPP Services Private Limited is a remarkable manufacturer and supplier of premium quality Continuous Computer Paper and Letterhead, that offer reliable run ability and quality performance in a variety of non-impact and impact continuous feed printers. Broadly appreciated by our reputed clients, offered computer paper is carefully manufactured by inculcating highly progressive technology in compliance with set market quality standards. 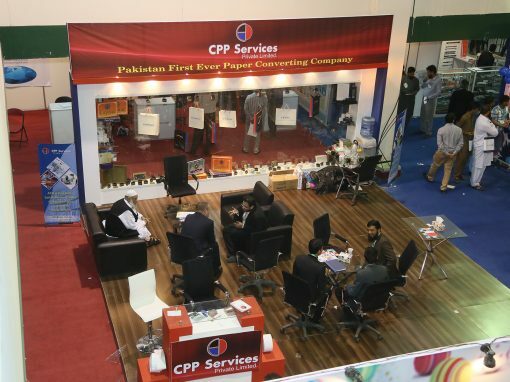 In addition, these Computer Stationeries are offered at industry leading price to the clients..
CPP Services Private Limited is one of Pakistan’s pre-eminent manufacturers in the disposable paper category. 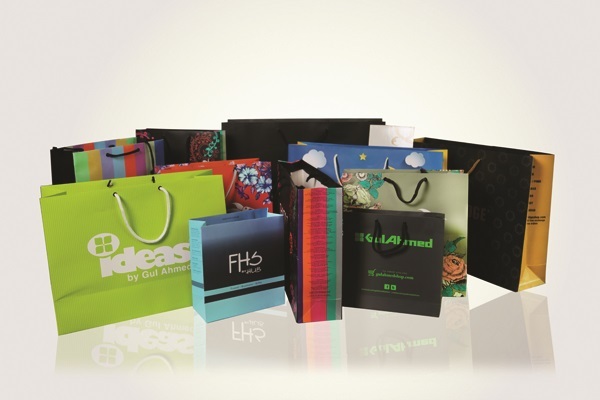 Our products incorporate a comprehensive array of plain and printed bags, including Fancy bags, Promotional bags, and food service bags. 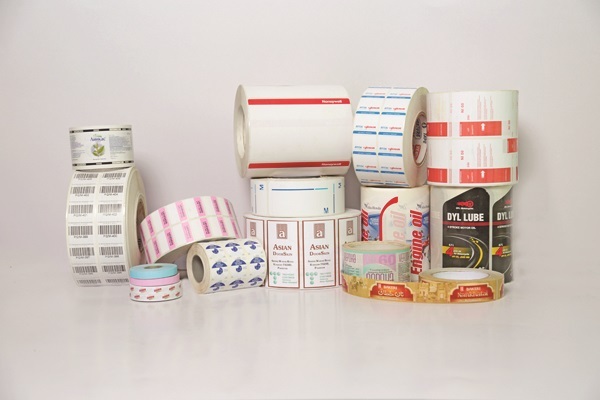 CPP Services Private Limited is a prominent Trader and supplier of a European Spain Origin) brand Self Adhesive Sticker (Adestor). These labels are available in a wide range of shapes, sizes, and colors. The Company manufactures Labels/Tags for Barcode Printers, Price Marking and Numbering Labels for Retail and Garment industries respectively. 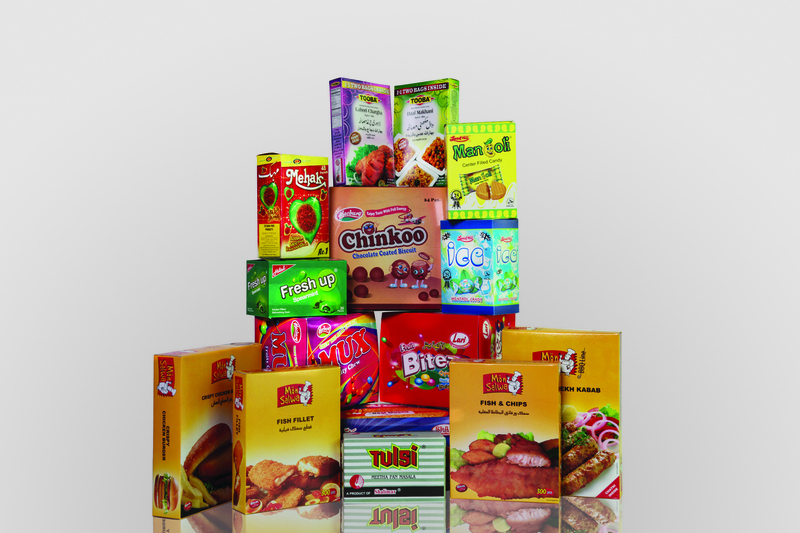 CPP Services Private Limited is a prominent Packaging supplier that provides visual packaging and printing innovations of the highest quality to help customers expand their presence in the marketplace. 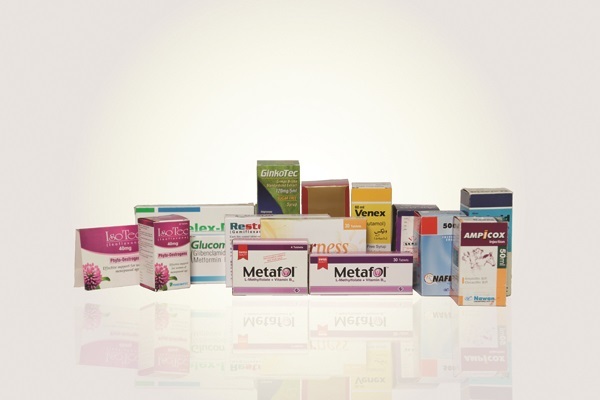 We specialize in folding cartons, food packaging, Unit Cartons for Pharmaceuticals, and more. We have packaging machinery and service specialist that function as a single source provider of Packaging solutions. Plot # 18, Sector 26, Korangi Industrial Area, Karachi.